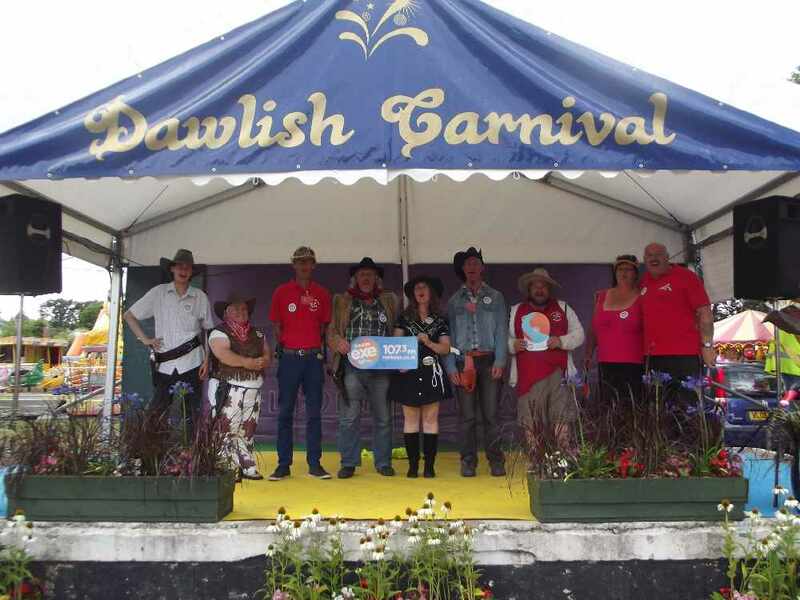 Dawlish Carnival week is one of Devon's largest seaside carnivals, taking place over 8 days during August. Lots of free fun and entertainment for the whole family! The Grand Carnival Procession will take place on Friday 15th August. The route runs for about 2½ miles through the town centre and the procession itself can reach up to over a mile in length - taking 1 - 1.5 hours to pass! The fun starts around 7.30pm. 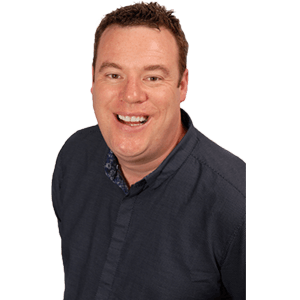 There are many activities - many of them FREE to take part in - and events happening in and around Dawlish during Carnival week. Buy a program and have a chance to win £500, and a free ride on the funfair.